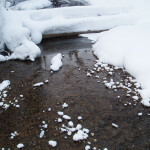 We were fortunate to get two different trip reports from Bill and Jen for the Elk Lakes tour but they both agree that it was a really cold trip! 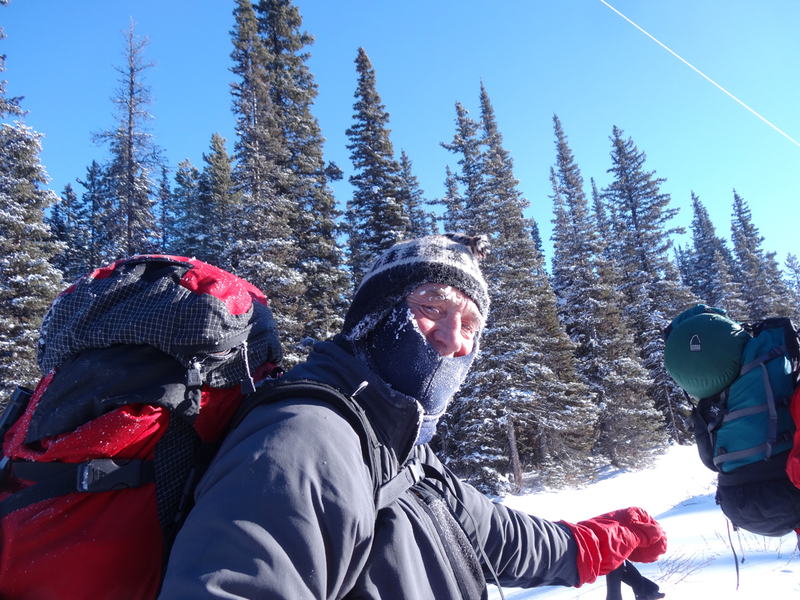 This entry was posted in Kananaskis Provincial Park, Mountain Tours, Trip Reports and tagged Elk Lakes on 2014/02/07 by parkland. 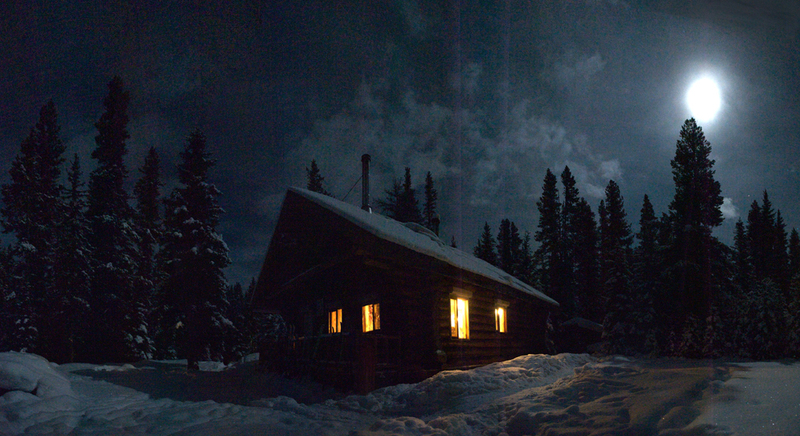 A few photos from the annual Christmas tour to Elk Lakes Cabin. 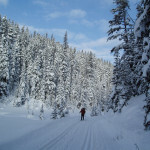 This entry was posted in Kananaskis Provincial Park, Mountain Tours, Trip Reports and tagged Backcountry Skiing, Cross-country Skiing, Elk Lakes, XC Skiing on 2012/12/07 by parkland. I received the honor of writing the very first trip report for this year. 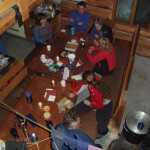 We consisted of Steve, Kelly, Debbie, Jeff, John, David, Pat, Don, Marie and myself, Deb, and a surprise visitor to the hut Saturday evening. 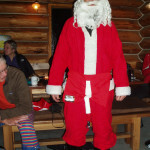 We all met at the Ribbon Creek hostel on Friday evening and had small visit before retiring for the night. 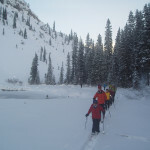 This entry was posted in Kananaskis Provincial Park, Mountain Tours, Trip Reports and tagged Backcountry Skiing, Cross-country Skiing, Elk Lakes, XC Skiing on 2012/01/01 by parkland.